Recently, many resources have published a note about the quadrocopter Skydio R1 worth $ 2499. In fact, the history of this project for 4 years, and the result is served as the coolest and smart drone for selfies. The device uses 13 cameras: 12 of which are designed for orientation and obstacle control, and 4K camera — for shooting the flight. As soon as you give the command, the copter will rise into the air and will follow You, avoiding obstacles. This is a great device, which is why I wrote this Skydio R1 Review. Not as portable as rivals. Most modern quadrocopters are equipped with an autopilot system, some of them rely on the remote control signal and this is enough to control the open area. But if it comes to more complex locations, you can easily lose the drone. Therefore, manufacturers such as DJI, carefully working on technology to fly around obstacles. For example, in the recently introduced Mavic Air uses advanced autopilot APAS, building a course on the numerous calculations of the trajectory. Of course, someone is trying to contrast Skydio and DJI. 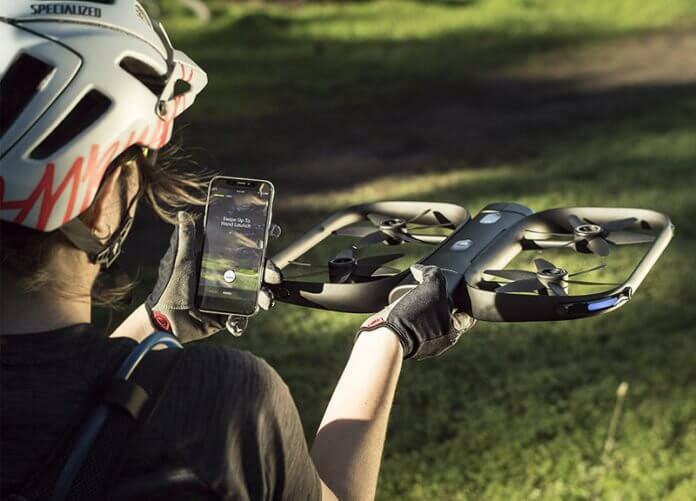 The developers of Skydio R1 confidently declare that they have created a drone with a perfect autopilot system. Orientation in space is based on 12 cameras, 8 are located on the perimeter frame, the rest 4 directed upward and down ( on 2 in every side). For photo and video shooting a separate camera with 4K resolution is installed. Analysis of data collected from all cameras is carried out with the help of NVIDIA — Jetson TX 1 chip with a 4-core processor and a 256-core video processor, which allows processing data at a speed of 1400 MP/s. For safe flight and capture of stunning video all possible information is collected. I’ts three-dimensional understanding of the world (quadrocopter creates a three-dimensional map of surrounding objects, using combined camera shots) maneuvering capabilities, subject movement and user commands. The Skydio’s camera produces a decent image. But it certainly isn’t as advanced as many of the cameras that are cropping up on new consumer drones. That led to a middle-of-the-road score in our video quality testing. Overall, we think the Skydio’s footage looks good. In favorable lighting conditions, it produces pretty good detail and a bright, pleasing color profile. 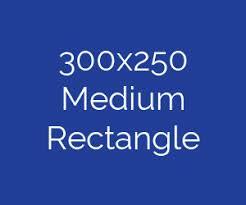 The 4K resolution results in a very clear picture that can be cropped without losing too much quality. However, the relatively small sensor does start to struggle a bit when the clouds roll in. When filming without bright sun we found that the Skydio quickly loses some color vibrancy, making the picture look a bit flat. The footage still doesn’t look bad (a pro could probably still pull out some good color in post-processing), but certainly lacks some of the pop you can get from the likes of the Mavic 2 Pro or even the Mavic Air when shooting in similarly cloudy conditions. 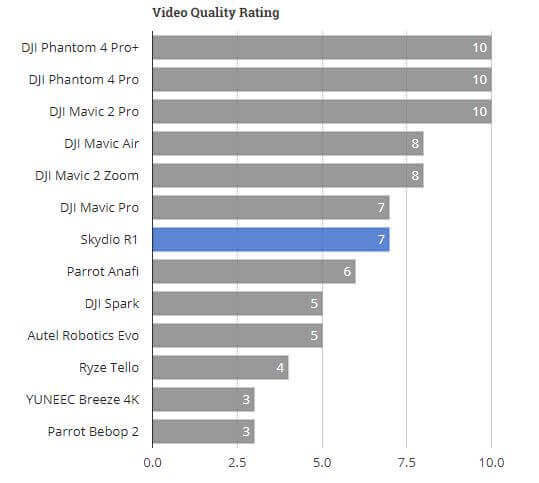 Compared to the DJI lineup, we would say the Skydio’s color quality and accuracy is about even to the of the DJI Spark, though the 4K resolution does bring some more clarity than the Spark can produce. Tripod – copter acts as a tripod fixed at one point. Transmission signal: 720p, 15 fps, wifi range 300 ft (90M depending on the phone). Included with the drone there is no remote control, it is carried out using a smartphone via WI-FI. To start the flight, it is enough to choose yourself or a friend as the object of study. In addition, you can set a certain angle of movement or switch to manual control. Regardless of your speed and direction of movement, terrain — drone will accompany you, flying around obstacles. On the rollers below, the company demonstrated high-speed capabilities and orientation in the forest and in the open area. At a technological level, the Skydio R1 is truly impressive. It eschews flaky GPS or wearable trackers for smart 3D vision tracking, and it works! This is the first “true” follow-me drone that delivers obstacle avoidance from all angles at speed. This, combined with ease-of-use and a high quality camera, make it a tantalizing proposition. Sadly, one only available to those with deeper pockets.